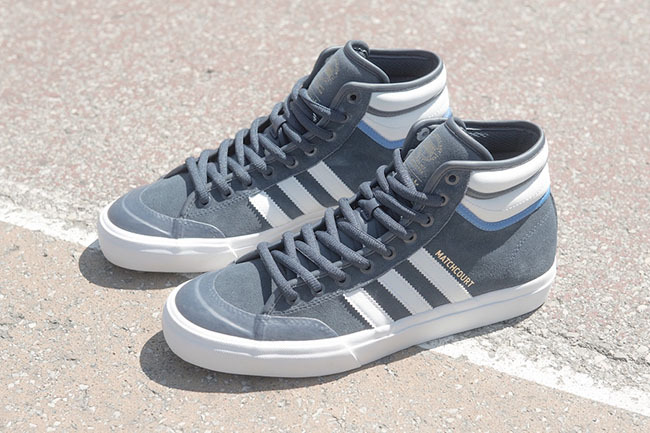 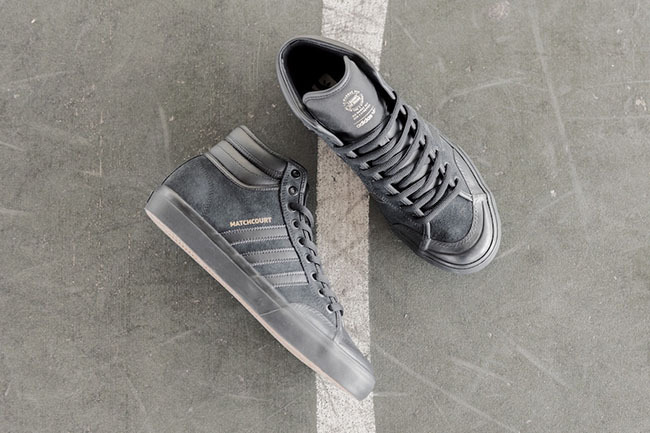 adidas Skateboarding unveils the much anticipated Matchcourt High RX2 – inspired by the brand’s iconic Top Ten basketball shoe, this high-top is reengineered to meet the needs of skate performance while maintaining its classic court style DNA. 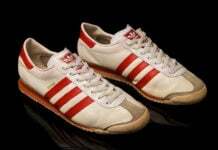 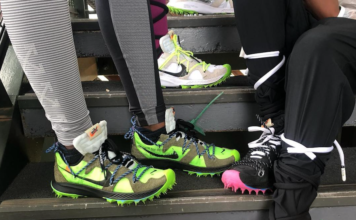 Introduced in 1979, the Top Ten was the brand’s first-of-its-kind, ultimate basketball shoe that revolutionized the footwear industry with its unique design and construction. 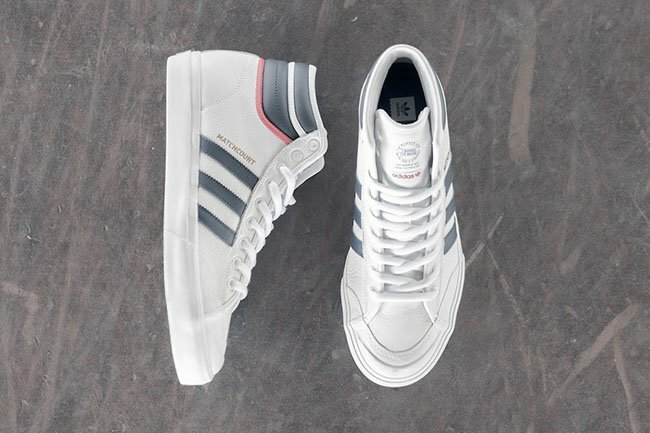 Maintaining the classic Top Ten silhouette and colorways, the Matchcourt High RX2 is built for skate and features a full grain leather upper while sporting a rubber toe cap for increased durability. Reinforced with double-wrapped foxing detail, this high-top features a grippy vulcanized outsole for added board feel and control. 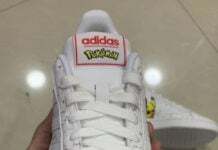 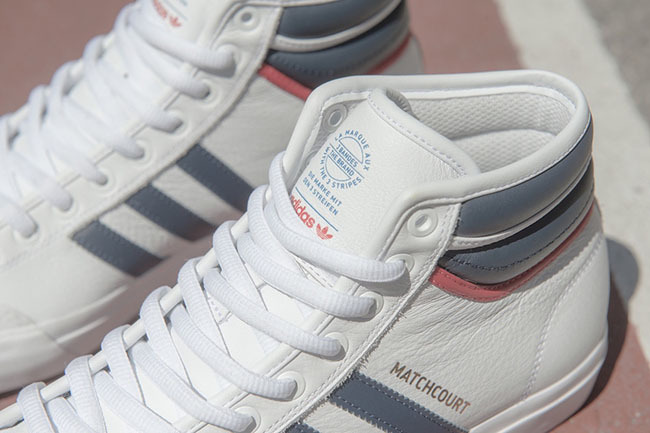 The limited edition adidas Matchcourt High RX2 will release in White / Collegiate Navy and Scarlet, Black / Gold Metallic and Collegiate Navy / White and Bluebird at specialty adidas retailers in the U.S. and the adidas Skateboarding website starting July 1. 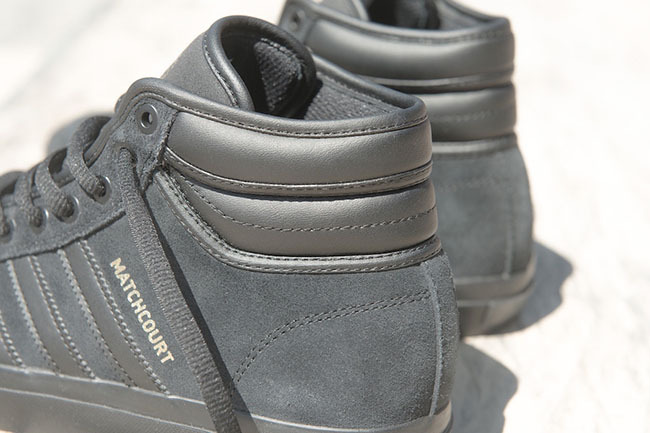 The Matchcourt High RX2 will retail for $90.